TALLAHASSEE, Fla. - The lawsuits piled up and the finger-pointing escalated Friday as Republican Gov. Rick Scott’s slim lead over U.S. Sen. Bill Nelson continued to shrink. 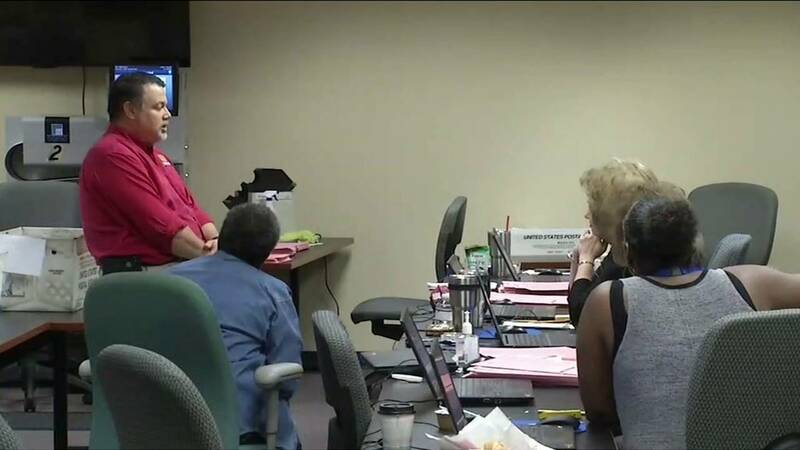 While some elections supervisors tallied remaining votes, a recount appeared almost certain in the Senate race, which Scott led by 56,000 votes on election night. The Republican’s advantage dwindled to about 15,000 votes --- out of nearly 8.2 million ballots cast statewide --- by Friday, well within the 0.5 percent margin requiring a machine recount. The results from the manual recounts, called “official returns,” must be provided to the state no later than noon on Nov. 18 --- 12 days after the election.